Choose a home from the inventory at Spectrum at Val Vista and you’ll be rewarded with a carefree lifestyle and strong sense of community. 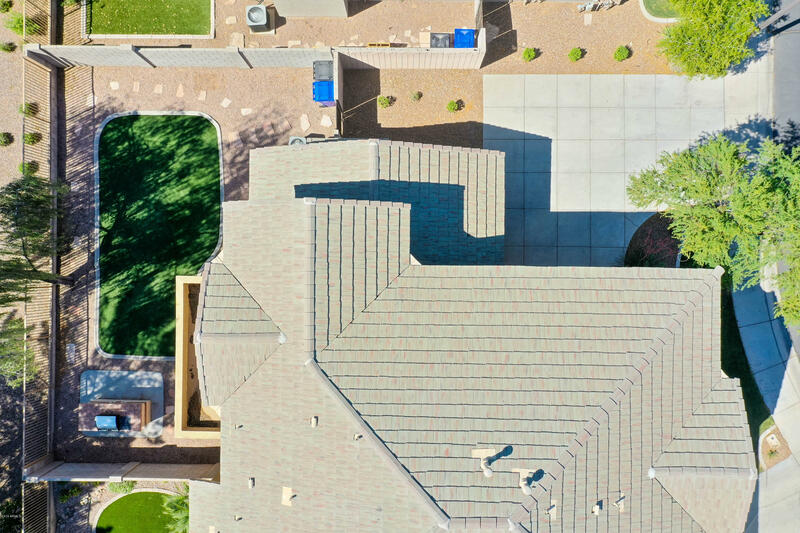 This prime Gilbert neighborhood is truly a jewel in the desert! It boasts tree-lined streets, ample parks and playgrounds, and a clever, pedestrian-friendly setup. As a resident, you’ll be privy to abundant open spaces, lushly landscaped common areas, and a social calendar that strives to create a close-knit bond between all neighbors. Conveniently located along the recently developed San Tan Corridor, real estate at the Spectrum at Val Vista encompasses a wide array of homes to appeal to a variety of tastes. From cozy, affordable townhouses to spacious single family abodes, there are options to suit virtually every type of buyer. The community even features its very own school, Spectrum Elementary, located conveniently in its center. In addition, living in a property at Spectrum at Val Vista means you will be able to enjoy all of the new shopping, dining and entertainment opportunities that surround the locale. Make a point of checking out Spectrum at Val Vista real estate today, and find the perfect environment in which to live, work and play!